most popular. 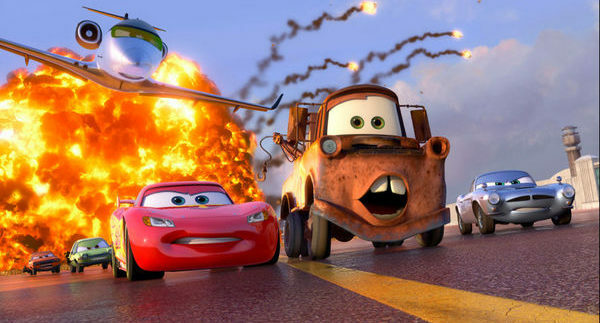 So for those who found Mater particularly annoying, Cars 2 may not be the best film to see. be more than satisfied with this one. character is basically a car-version of James Bond. Larry the Cable Guy as Mater is fun but some may find his deep Southern jumble of an accent a little grating. falls short on charm compared to other recent animated films. And even though the film uses 3D technology, the 3D effects won’t really blow you away with its sub-par visuals. Paul Newman's character Doc Hudson from the first Cars was not included in the sequel as a mark of respect for the iconic actor, who passed away in 2008.